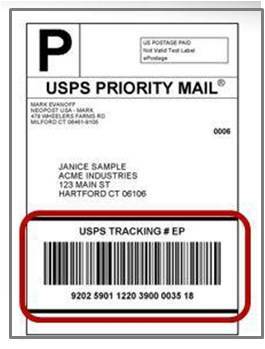 In January 2014, the Postal Service introduced and made mandatory a new requirement to affix tracking barcodes to all commercial parcels. 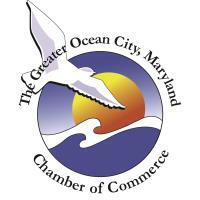 The impact of the new commercial parcel requirement goes beyond packages and parcels. It also applies to Priority Mail and Priority Mail Express flat-rate envelopes. Parcels that do not display an approved barcode risk return and/or delivery delays, as well as increased postage rates in some instances. Full compliance with the new IMpb requirement includes electronic upload of delivery address information in addition to the labeling requirement. As of January 25, 2015, operators of mailing machines must meet the full Postal Service IMpb requirements in order to continue to receive Commercial Base Pricing postage discounts, qualify for automatic insurance for Priority Mail, and avoid potential per-piece price adjustments for non-compliant pieces.